International Finance Corporation (IFC), a member of the World Bank Group, has announced the launch of a two-year program to support the development of fintech space in Egypt. 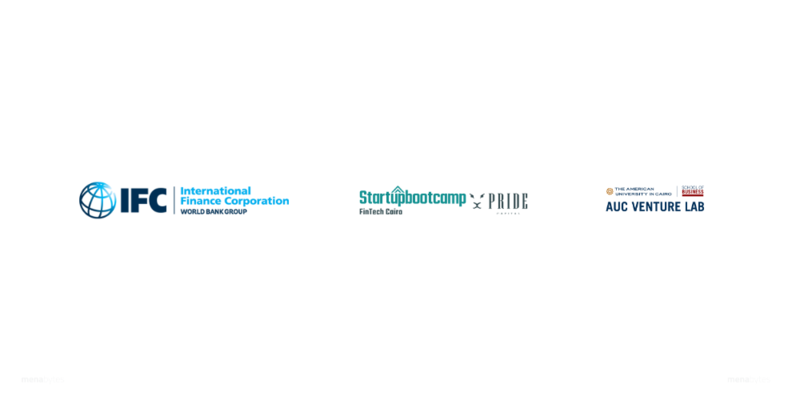 IFC is partnering with two fintech-focused accelerators, Pride Capital & Startupbootcamp’s FinTech Cairo and AUC Venture Lab, to help them improve their offering in the areas of mentorship, business development and technical training, IFC said in a statement yesterday, adding that they will also help the startups in attracting investment. According to the statement by IFC, there are currently close to 50 fintech startups that are active in Egypt at the moment and the number is expected to increase. The government has also been taking different measures lately to push the use of technology for increasing financial inclusion in the country. Egypt’s central bank recently said that it will soon establish a $58 million fund to invest in fintech startups in the country. “Fintech has the potential to reshape the banking industry and is growing rapidly in light of the Government’s commitment to financial inclusion. Innovative solutions like mobile payments and online banking can provide easy and affordable access to financial services. By supporting innovative fintech startups, the program aspires to support IFC’s efforts in expanding financial inclusion across the country,” said IFC in the statement. The program will complement World Bank Group’s ongoing efforts for enhancing and improving the enabling environment for digital finance to support the growth of fintech startups in Egypt.